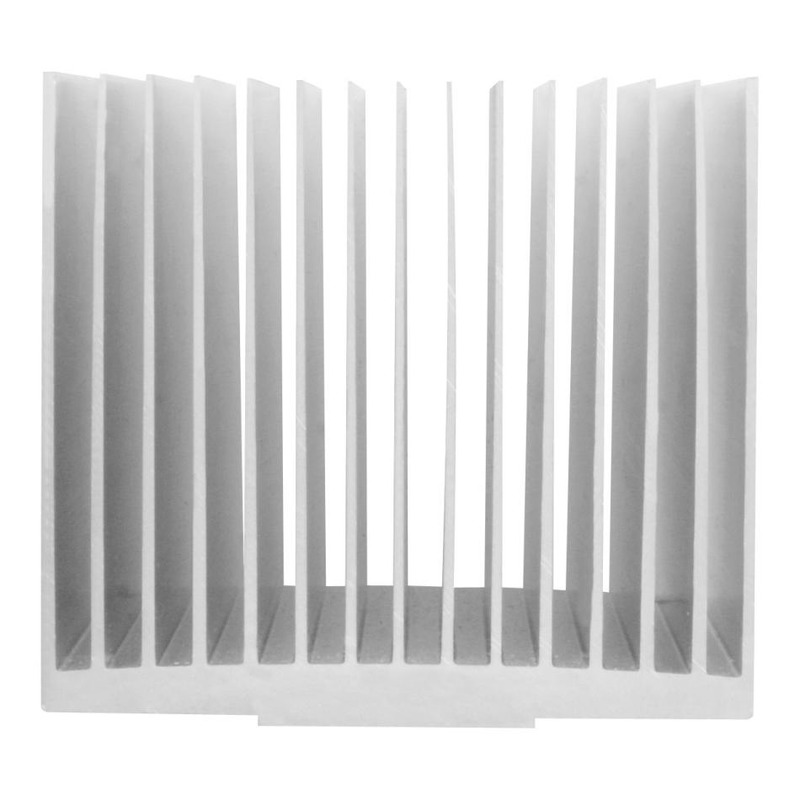 Most fanless CPU coolers are expensive. 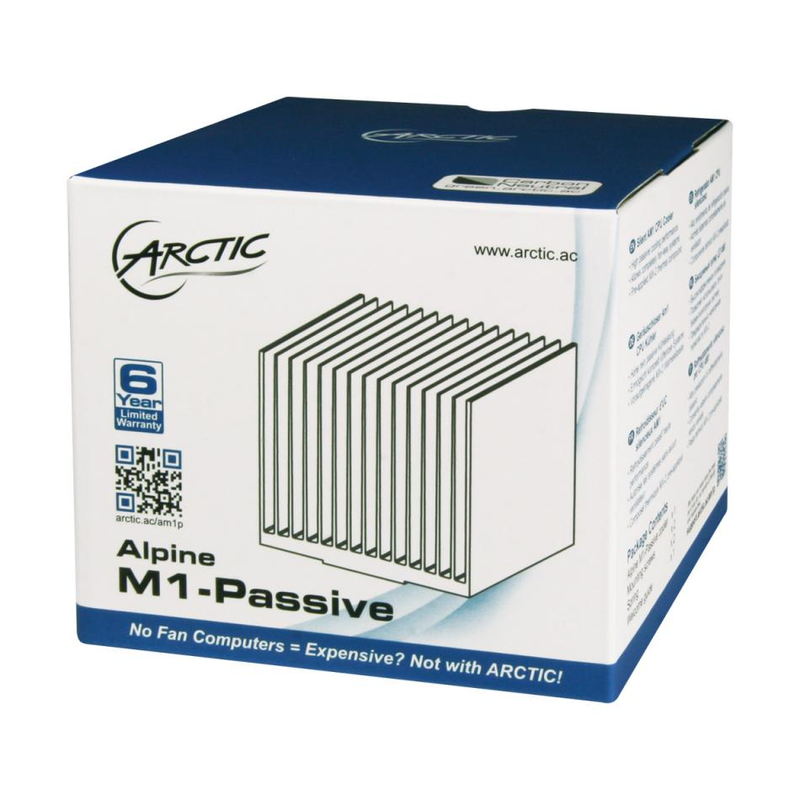 ARCTIC is breaking this rule with the Alpine M1 Passive, a 10€ / $13 fanless cooling solution for AMD's 25W socketed Kabinis. 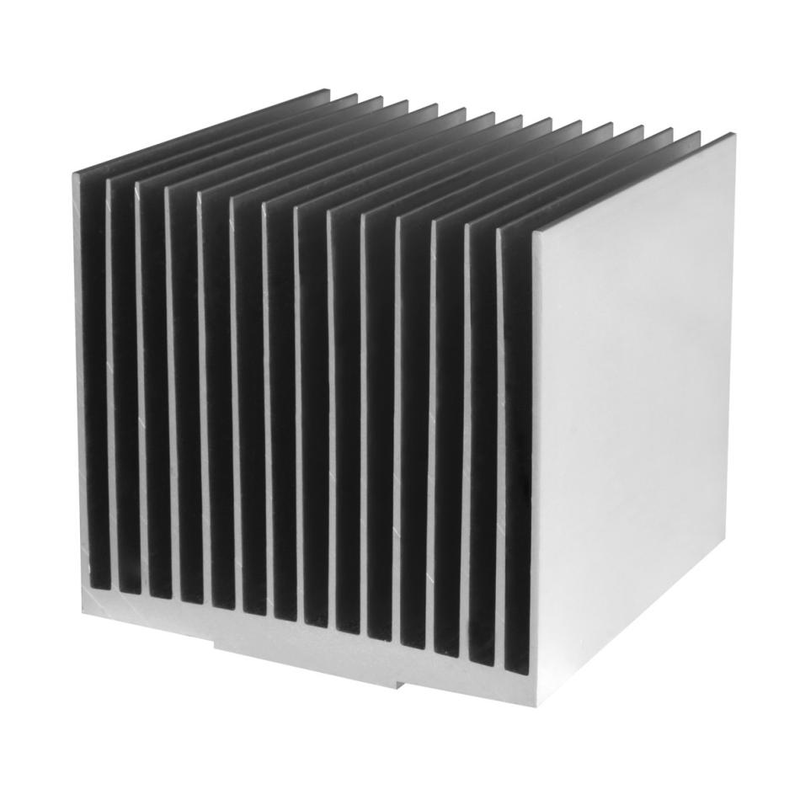 No heat pipe and no elaborate design, in fact the 77 x 70 x 77mm Alpine M1 Passive is made of a single piece of extruded aluminum. Still looks great if you ask us.